Day or night, you can count on us for heating and cooling service and indoor air quality support. The heating and cooling systems in your home are essential to a safe, comfortable living environment, and you need professional support fast when it’s time for a repair, upgrade, or replacement of your AC and heating units. 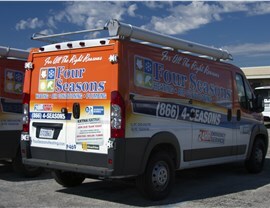 Since 1971, Four Seasons Heating and Air Conditioning has been the trusted choice throughout the area for delivering timely, expert service when you need it the most. Air conditioning units are more than just a luxury in Matteson—they play an important role in keeping your home cool and comfortable in the region’s long, hot summers! 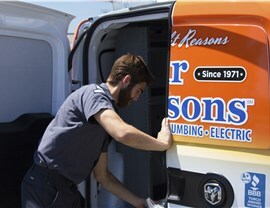 With the professional Matteson air conditioning service from Four Seasons Heating and Air Conditioning, you can enjoy a cooler home without the high utility costs. 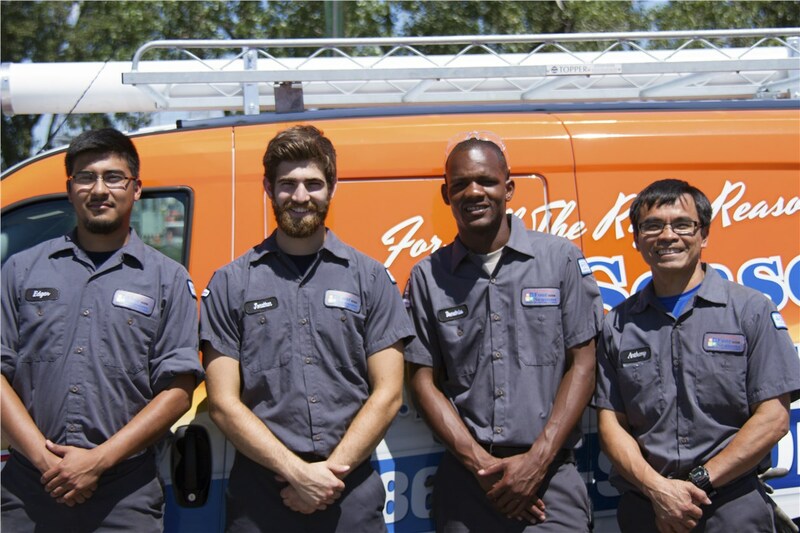 We carry energy-efficient systems to maximize the performance of your household, while our expert technicians are available for AC replacement, installation, and emergency repairs—day or night. 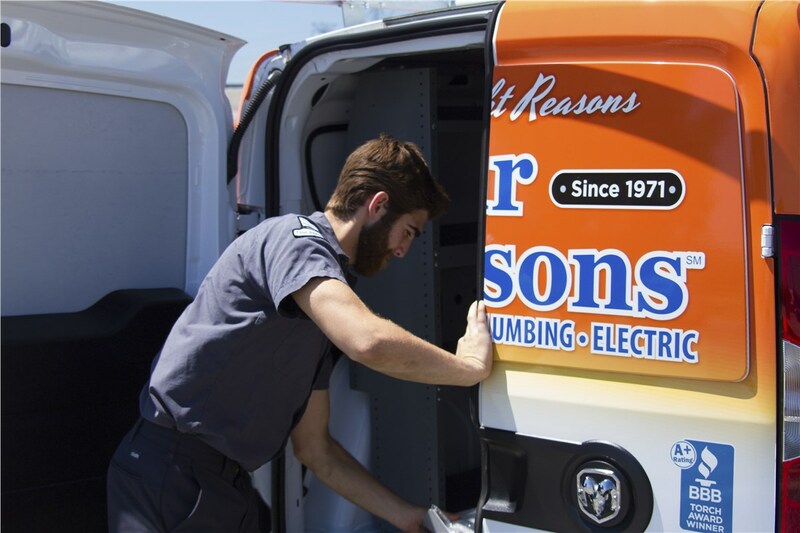 As a leading provider of Matteson HVAC services, we offer more than just air conditioning solutions—we are your full-service team for comprehensive heating repair, replacement, and servicing. Whether you have a furnace that has broken down or you need professional installation of a new boiler or heat pump, you can count on our fully trained, certified technicians to deliver the comprehensive support that you deserve. Indoor air quality has become a hot topic in recent years, and you may be surprised to hear that the air inside your home is likely to be several times more contaminated than the air outdoors. 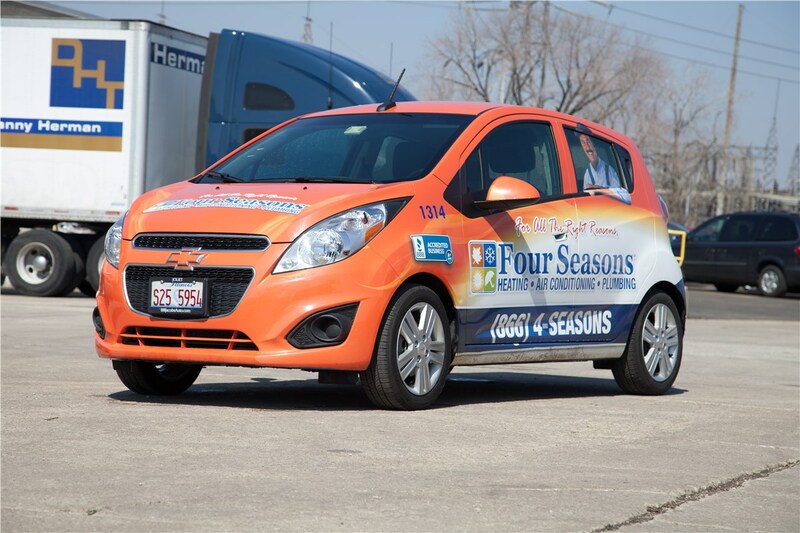 Instead of dealing with unhealthy air in Matteson, indoor air quality services from Four Seasons Heating and Air Conditioning can get your home back to safe condition—with the highest-quality products on the market. 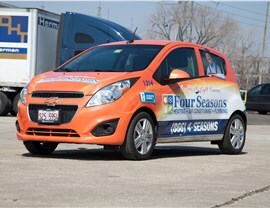 Find Out More about Our HVAC Solutions in Matteson Today! 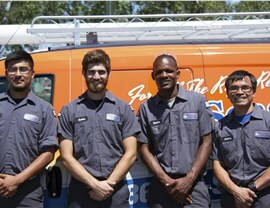 When you are in need of expert HVAC services in Matteson or the surrounding area, you need to be able to trust in the value and quality offered by your contractor. 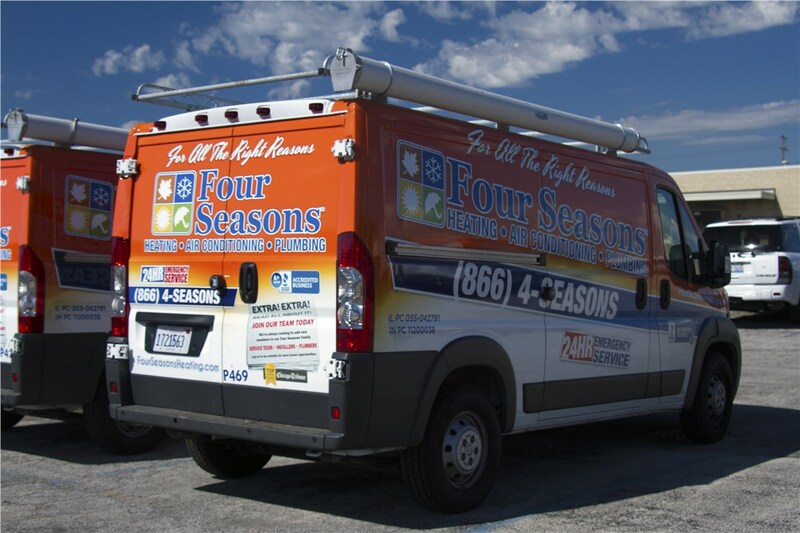 When working with Four Seasons Heating and Air Conditioning, you are guaranteed to receive the best products and support in the industry, and we’d be happy to speak with you about the solutions that we offer. Just give us a call or fill out our online form today, and we’ll help you get scheduled for a no-obligation estimate and consultation.